I have a new piece of corner cover art up on Cornered today! It's Peter Parker: The Spectacular Spider-Man. 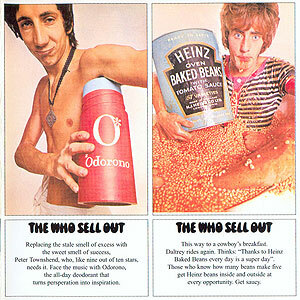 Also, it's a joke that's two obscure references smooshed together. 1) the original corner I'm actually covering, with its odd pose, and 2) Denorex Shampoo commercials from the 80s. 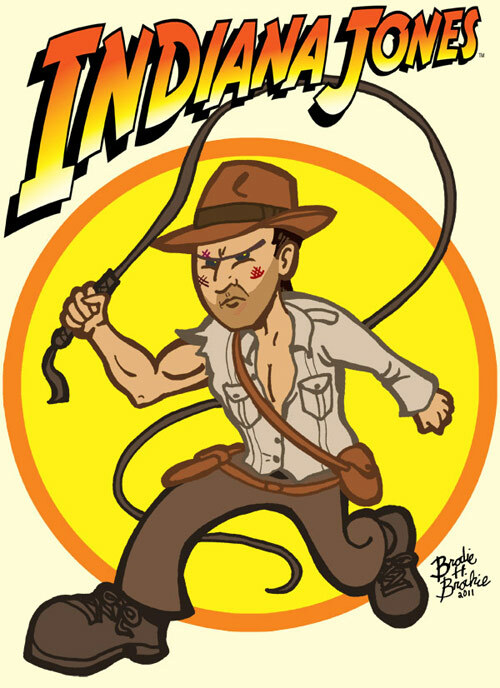 Hey, here's a chunky drawing of Indiana Jones. I like him. 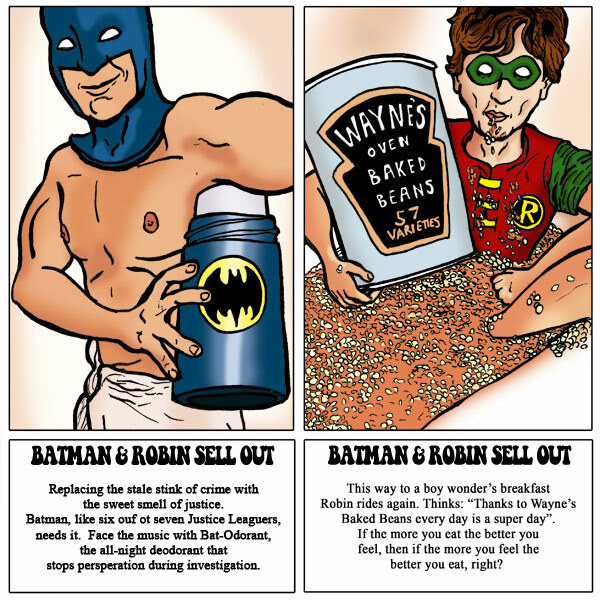 Album: "The Who Sell Out"
I know that you have 'cause I am the dark knight detective and I'm just really good at picking up on these kind of things."